Andrew’s practice focuses on immigration and nationality law. He handles immigration matters related to business, family, litigation, citizenship, and consular visa processing. He is an active member of the American Immigration Lawyers Association and serves on the Congressional Liaison Committee for the local chapter. Andrew speaks to community and professional audiences on immigration topics ranging from nonimmigrant visas to immigrant rights. 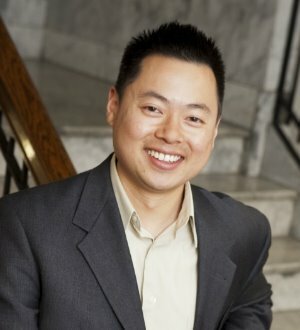 Andrew volunteers at legal clinics serving the King County immigrant communities.